This small curbside stand has been a neighborhood fixture since the 1950's. 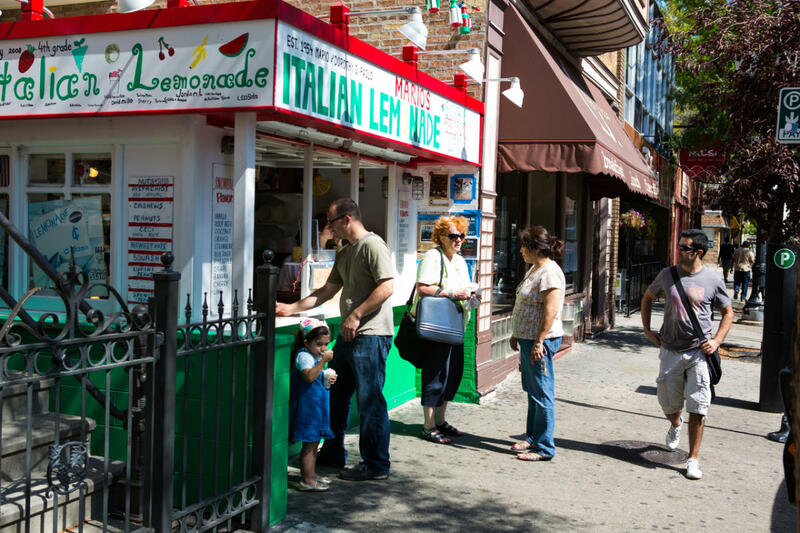 Their Italian ices come in a variety of flavors, from the traditional lemon to peach to cantaloupe. Open from early May to mid September.